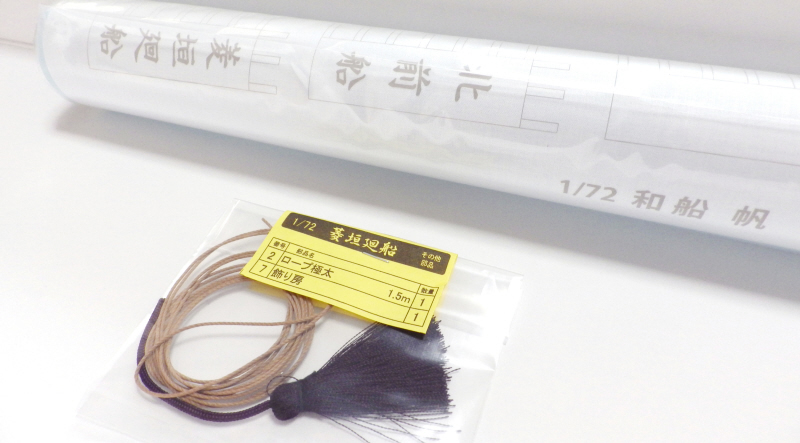 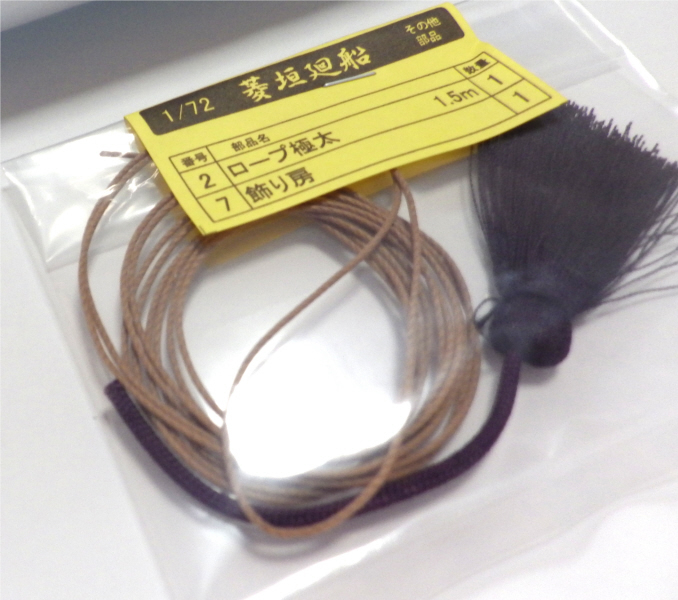 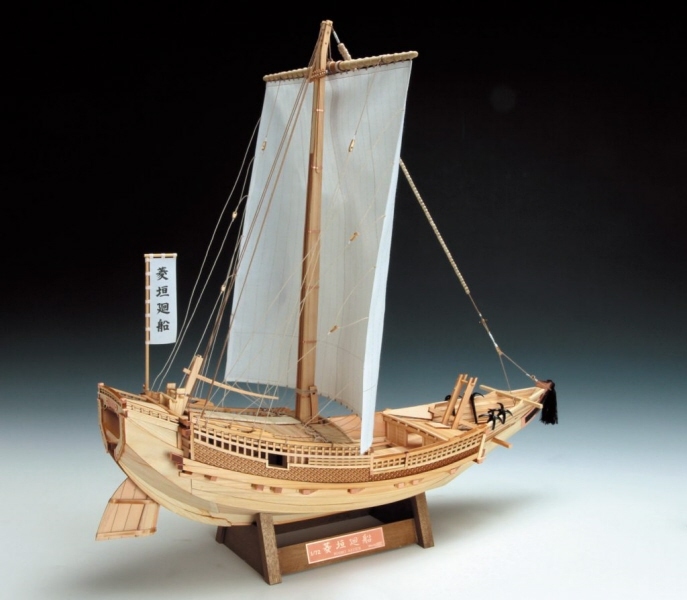 It is the periodical carrier which linked Edo to Osaka in the Edo era. 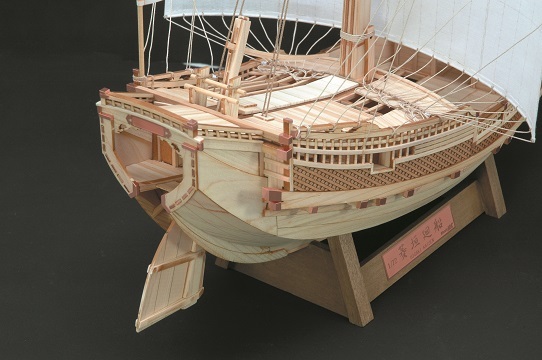 A periodical voyage began in about 1624 and carried miscellaneous goods such as cotton, oil, liquor, soy sauce, the sugar. 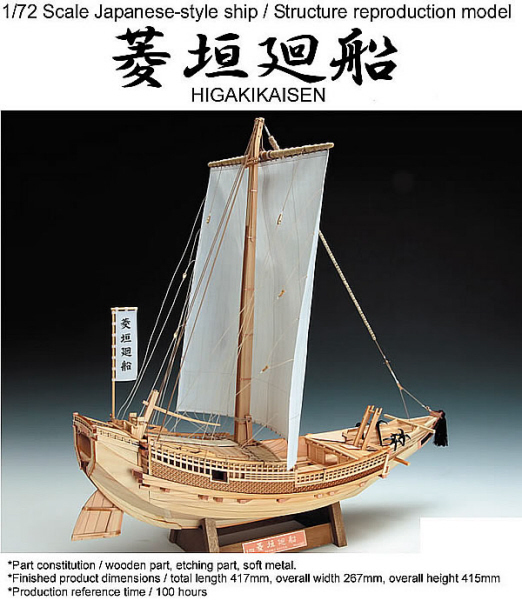 The meaning of Higaki comes from that I took the decoration of a lattice established to a both the port side and the right side. 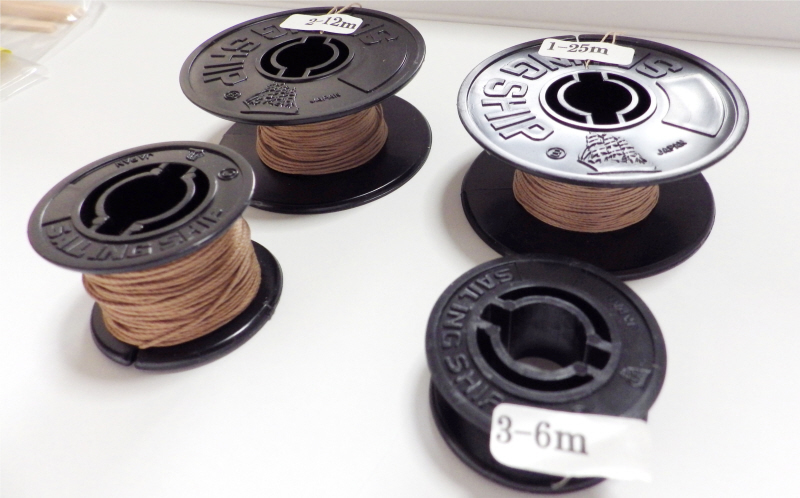 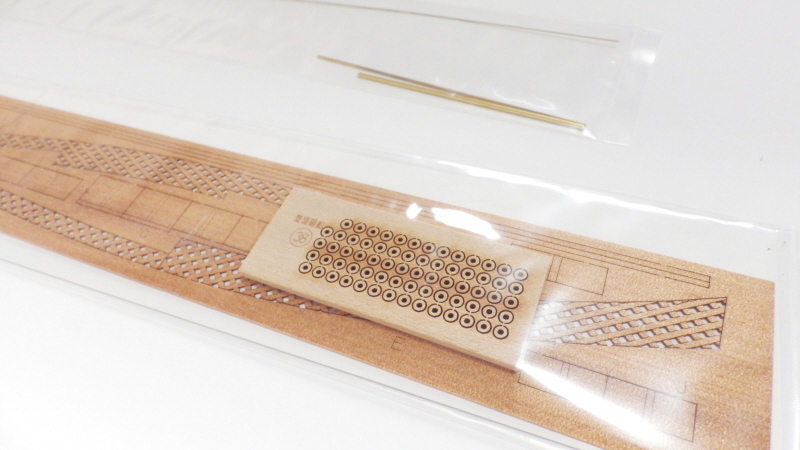 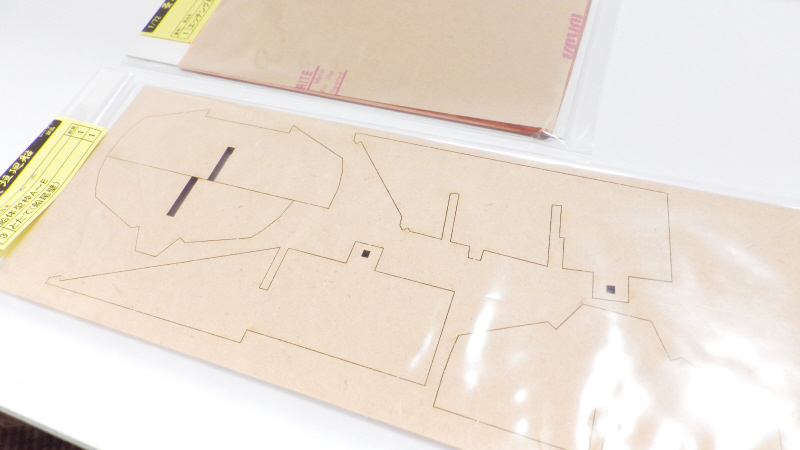 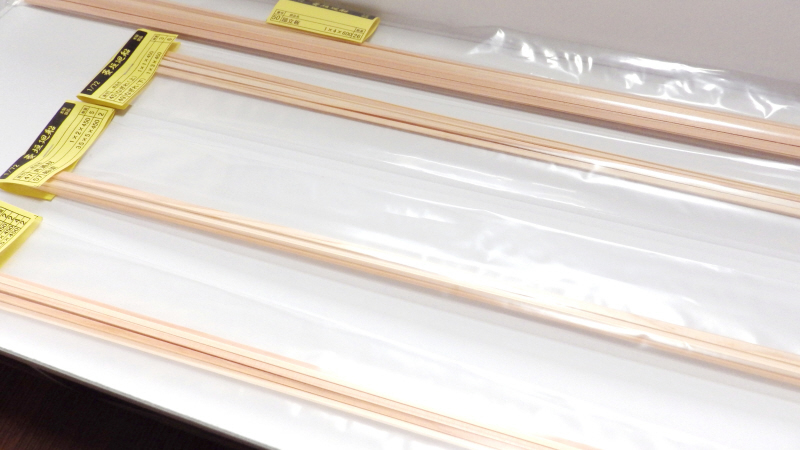 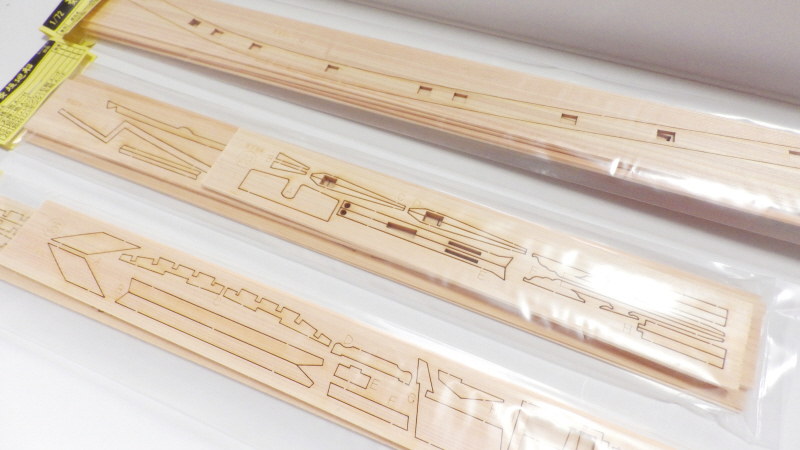 The parts in the kit are processed with a laser. 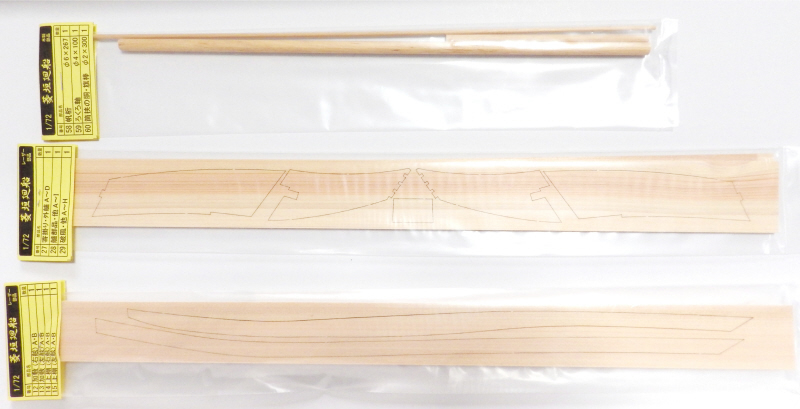 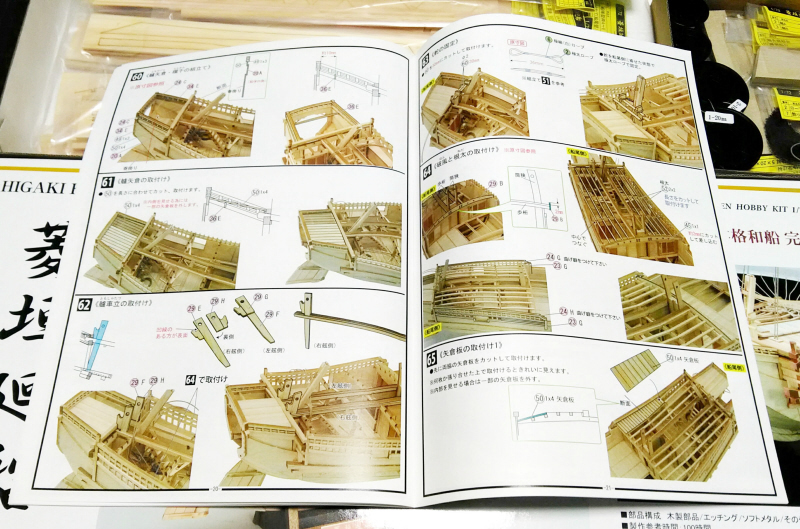 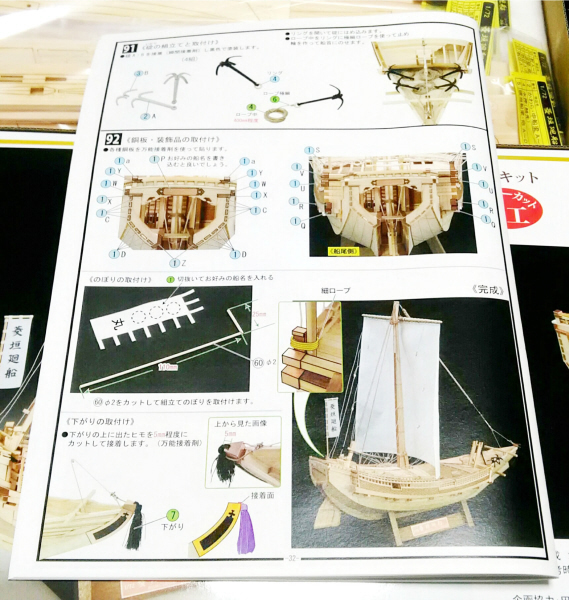 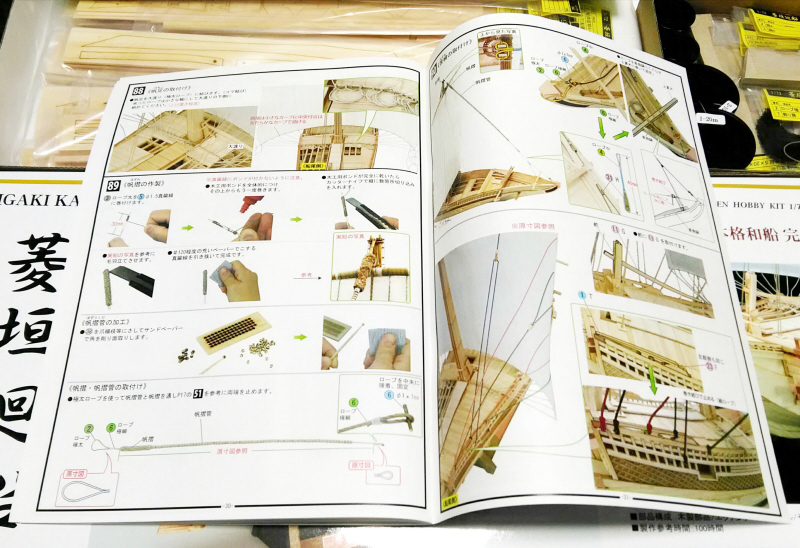 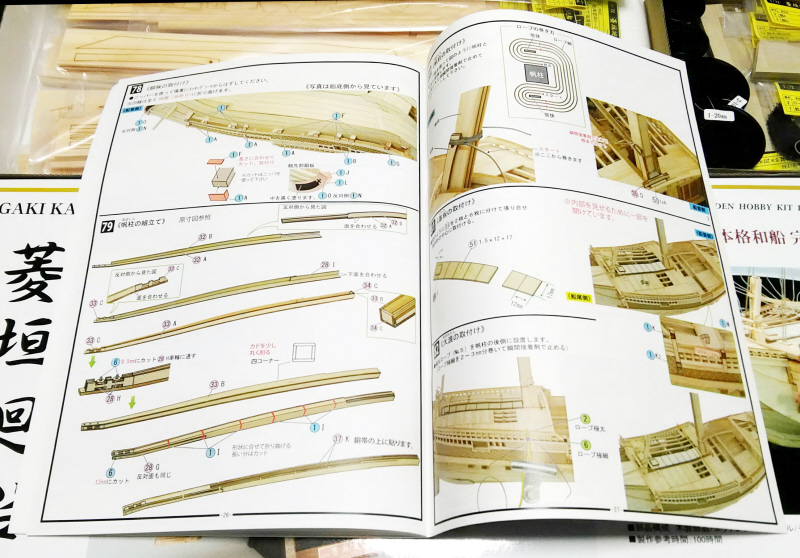 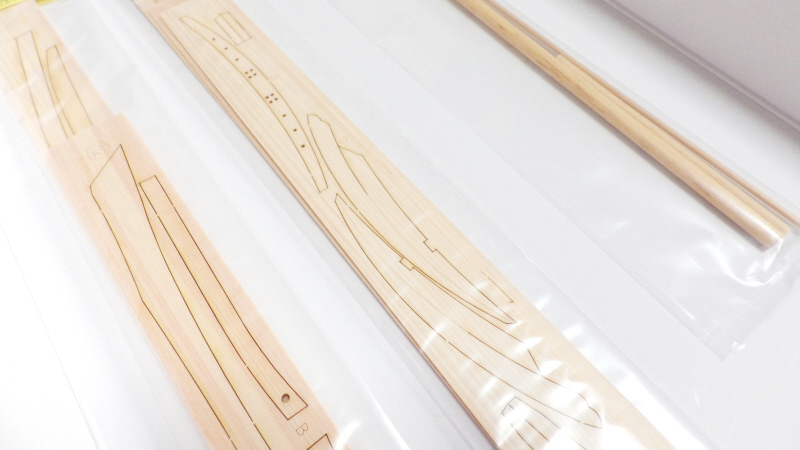 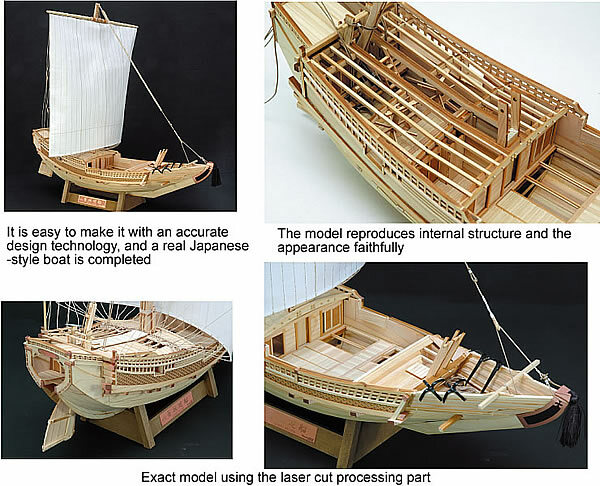 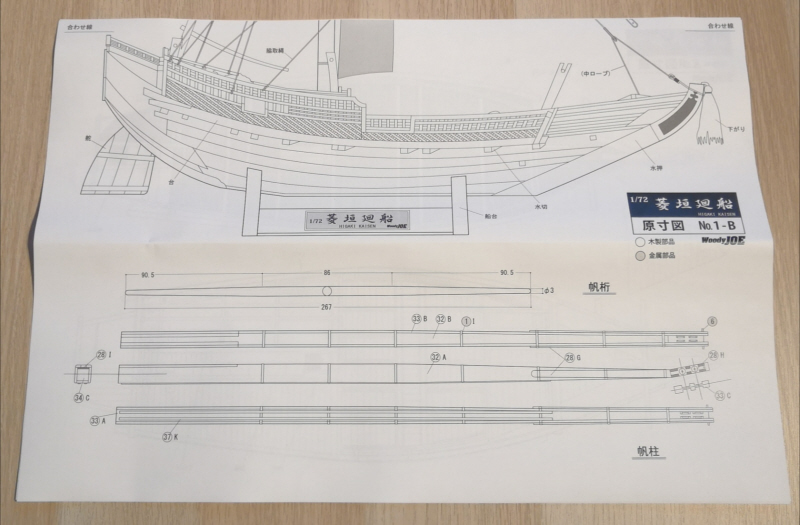 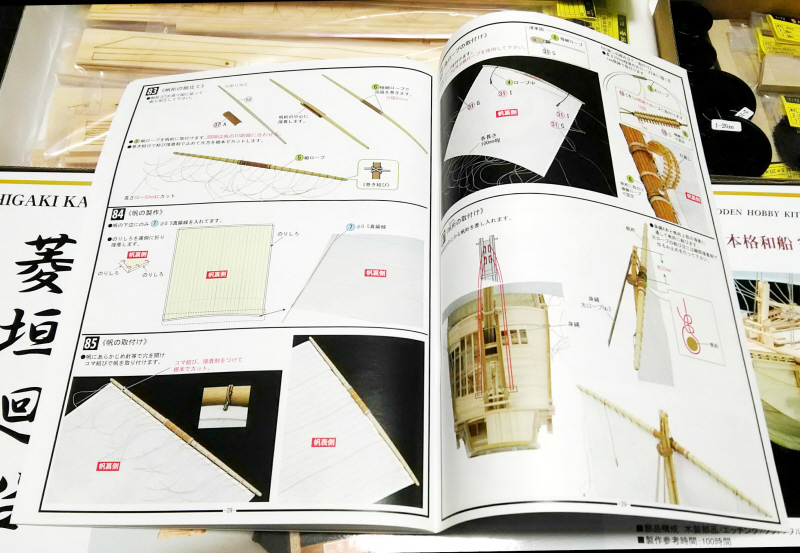 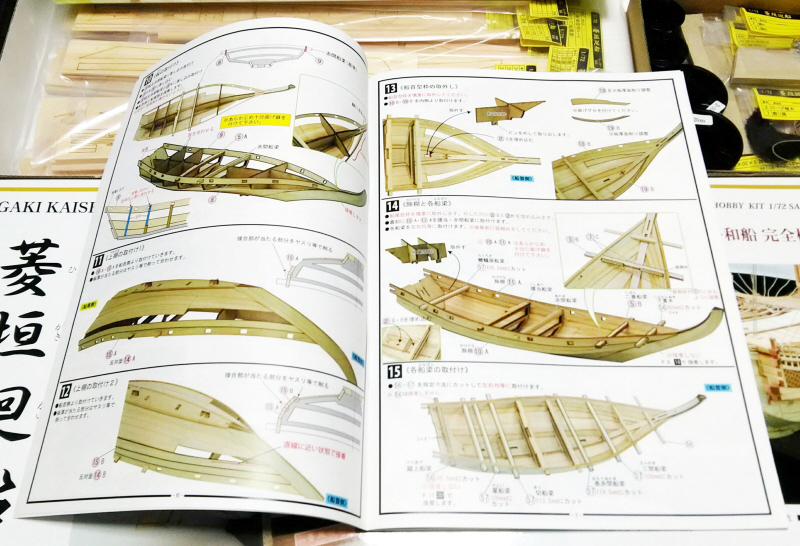 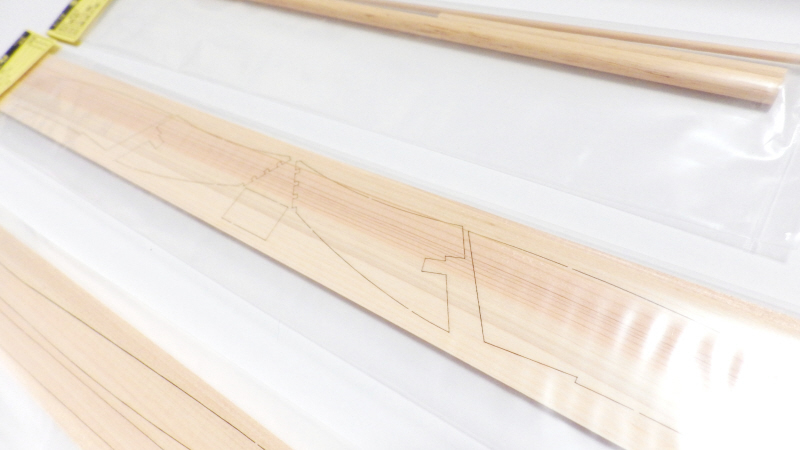 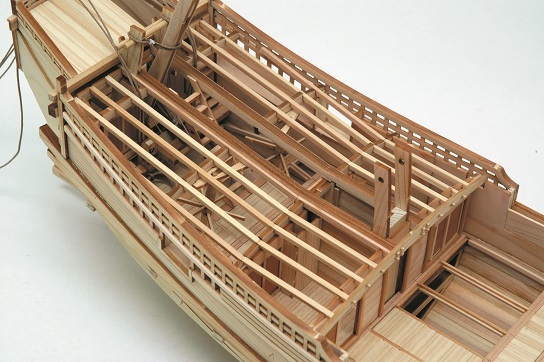 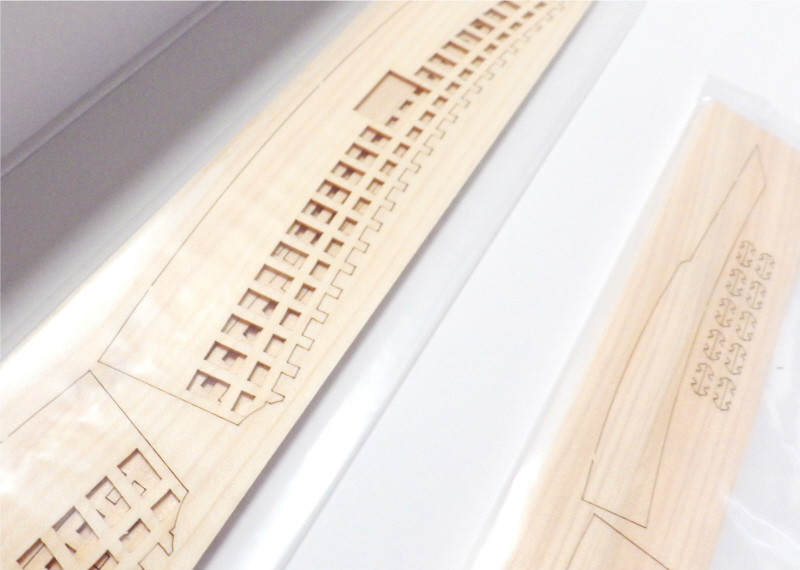 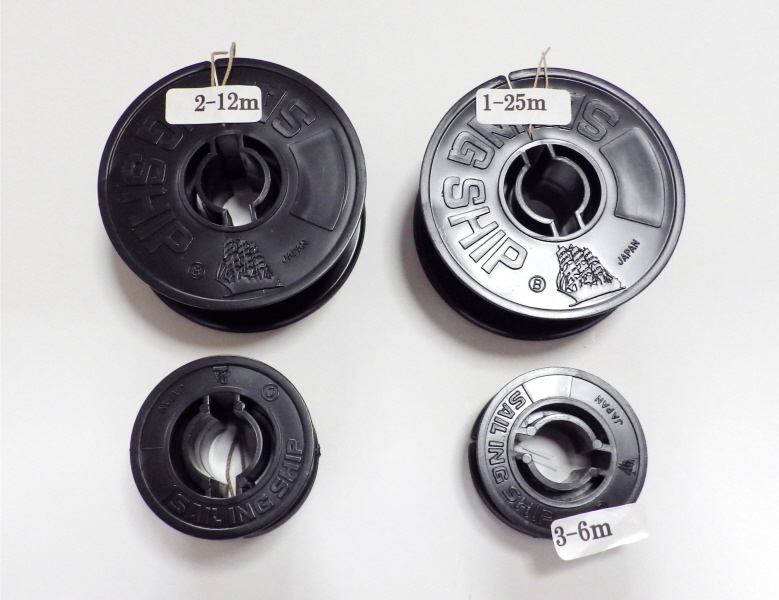 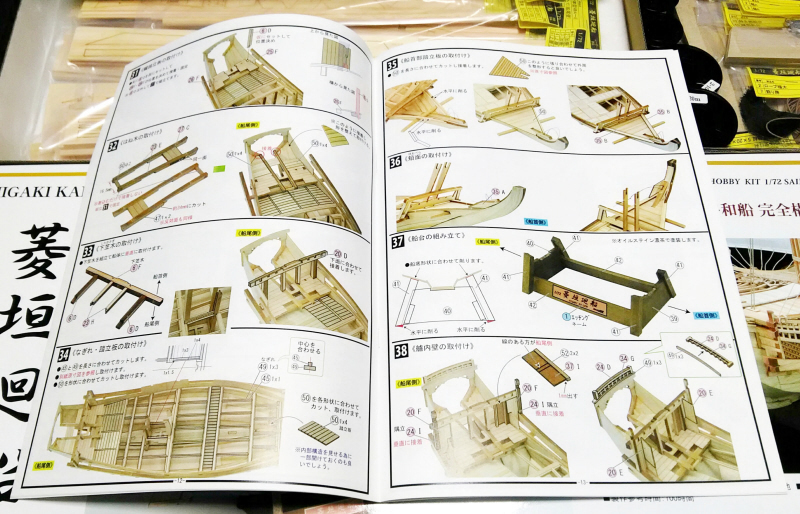 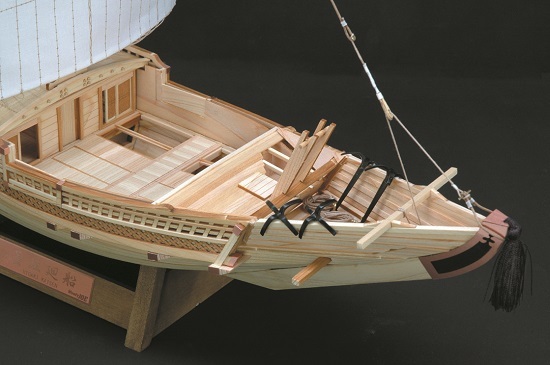 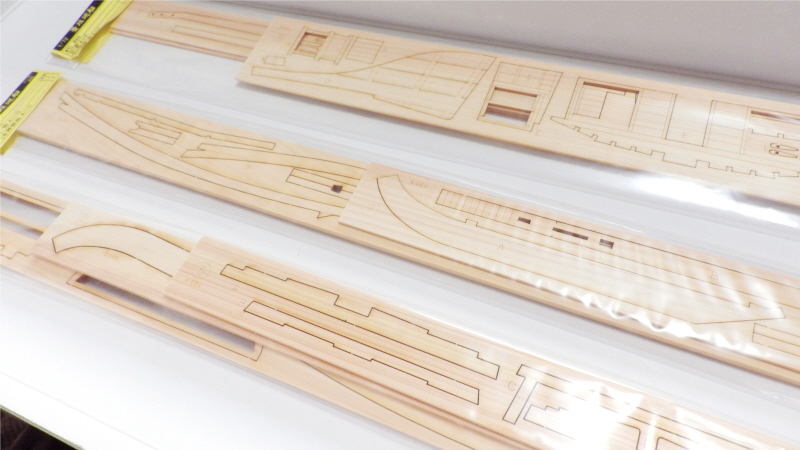 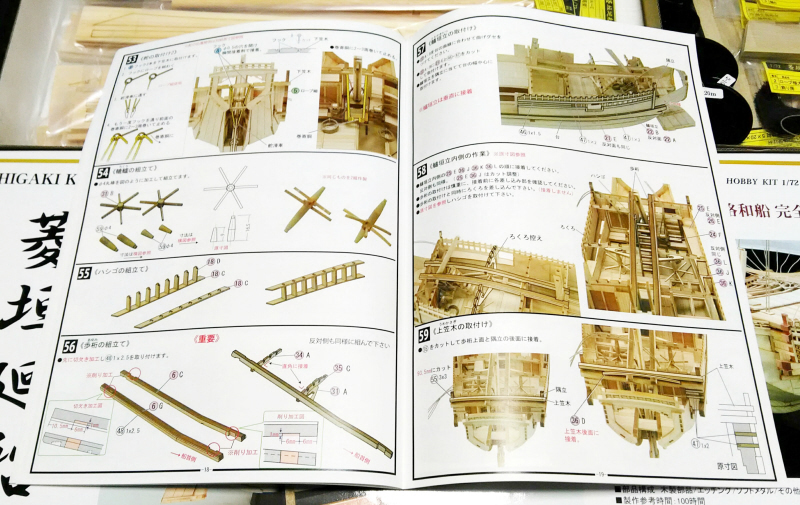 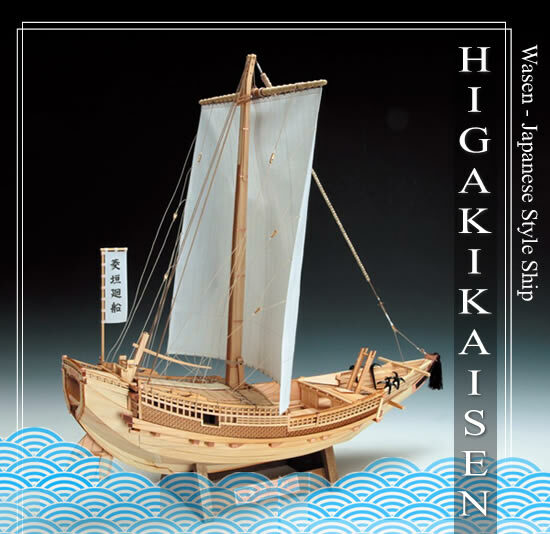 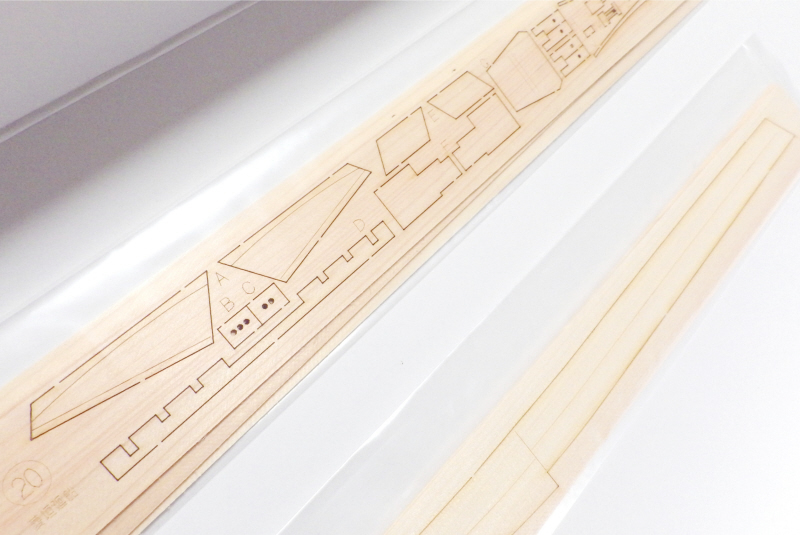 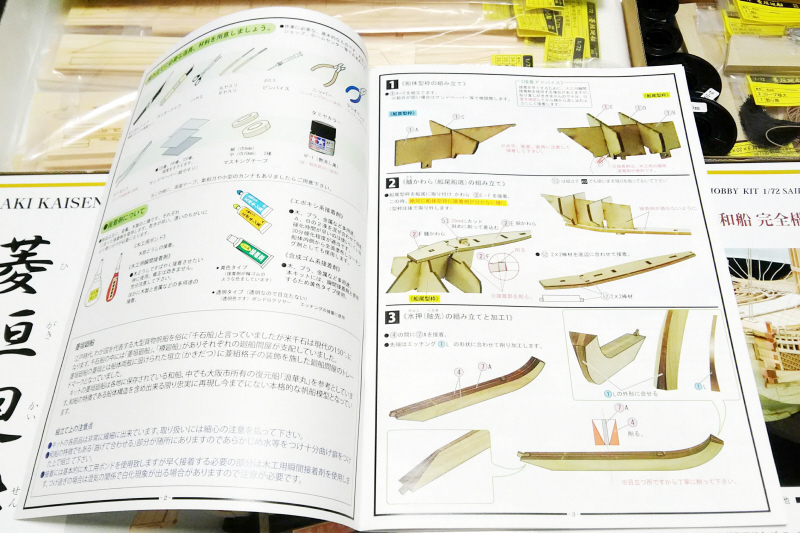 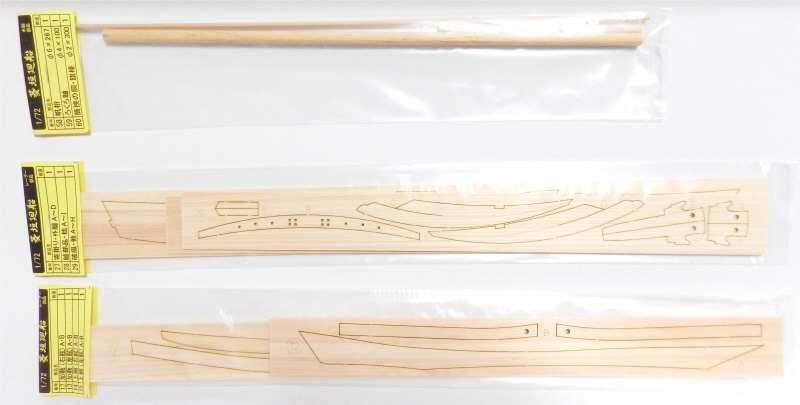 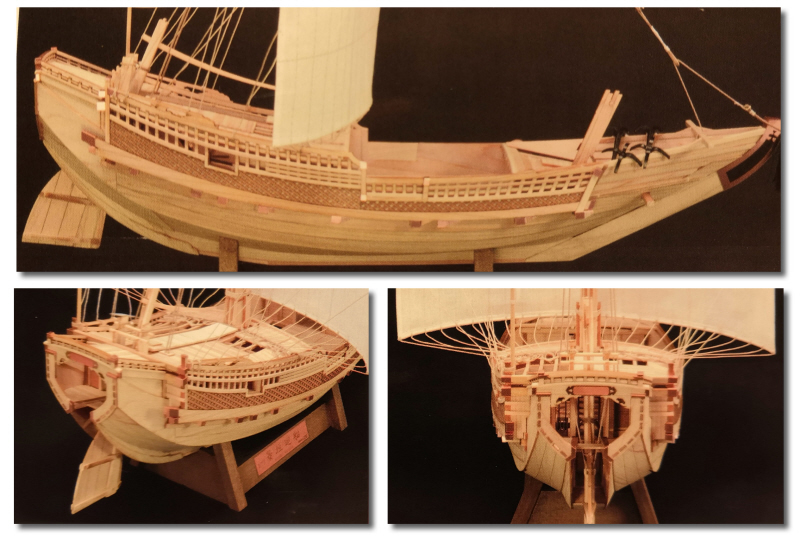 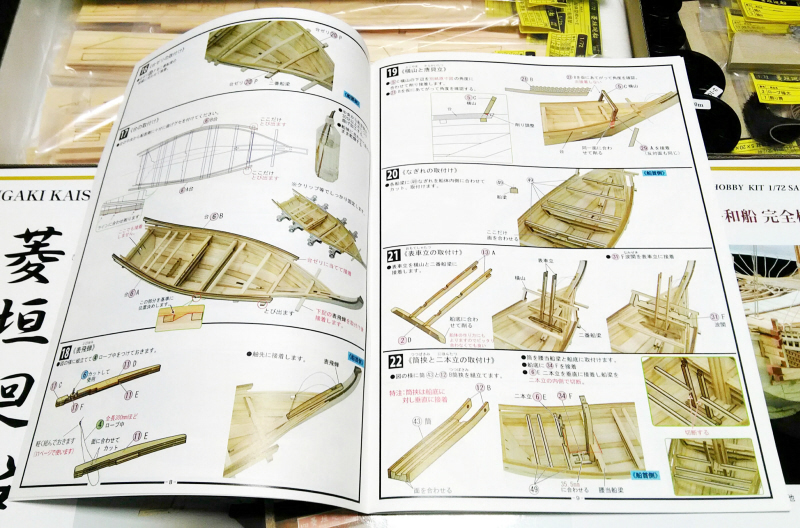 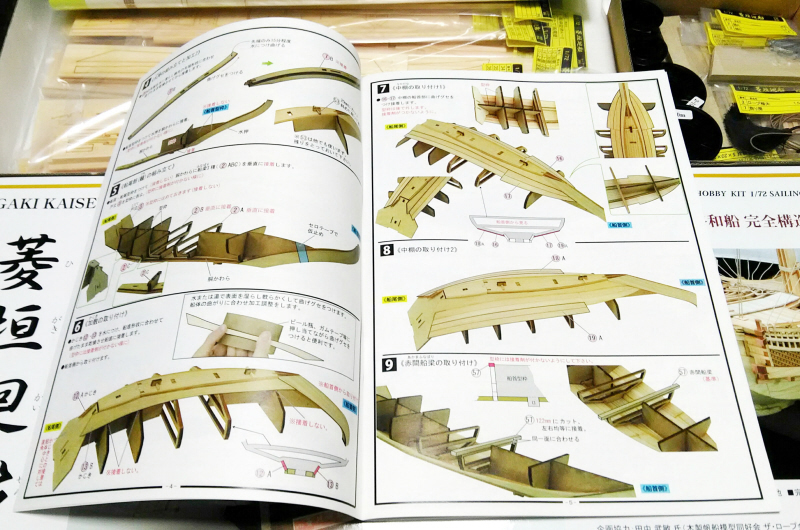 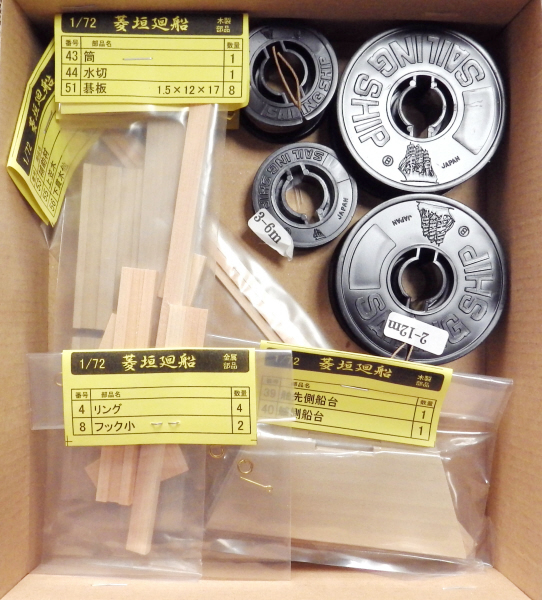 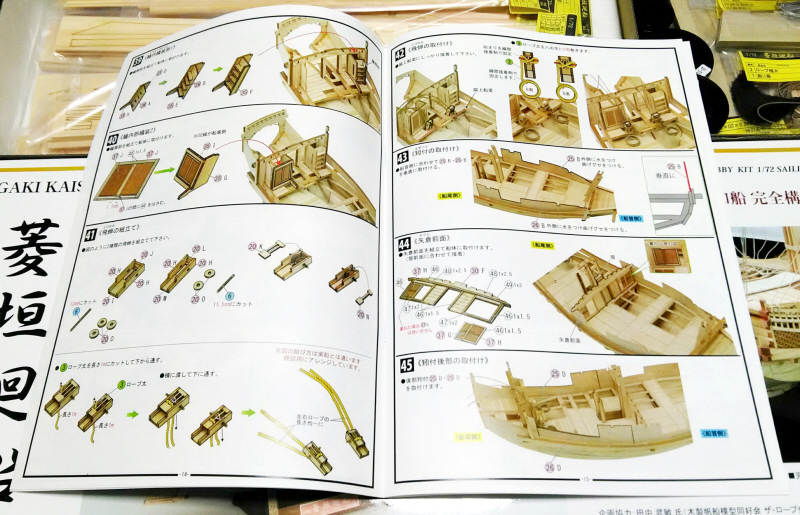 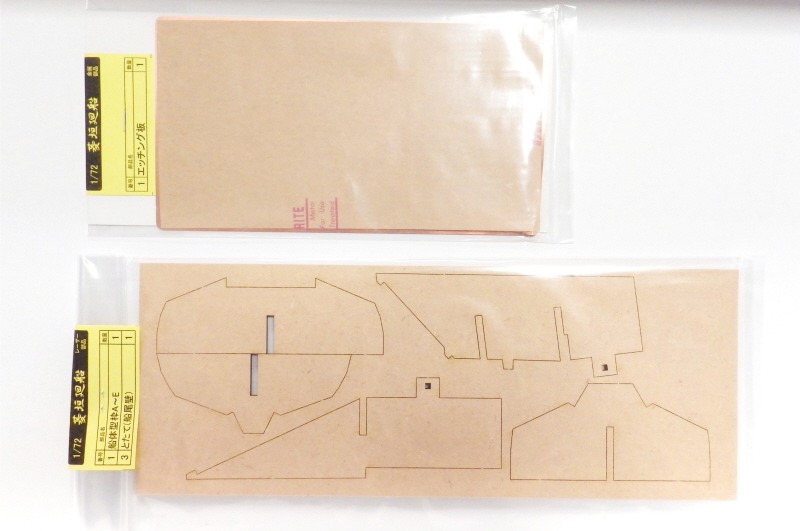 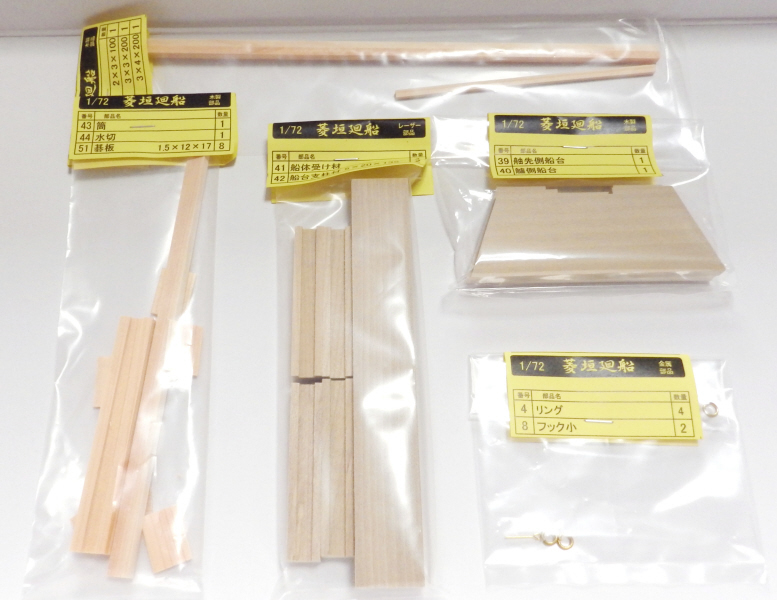 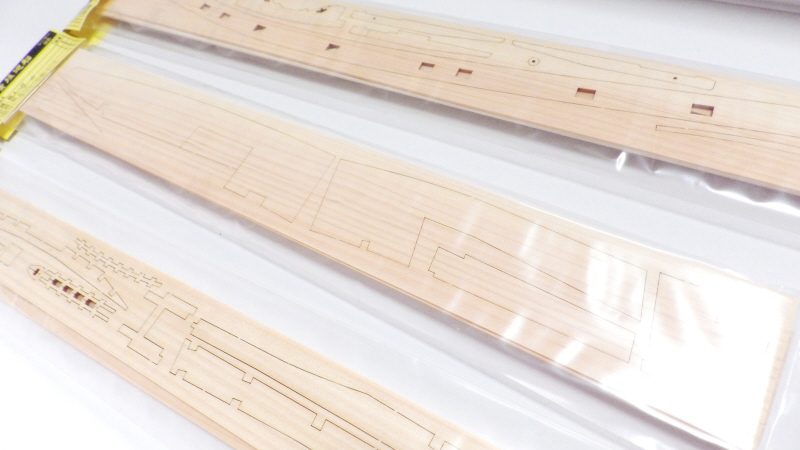 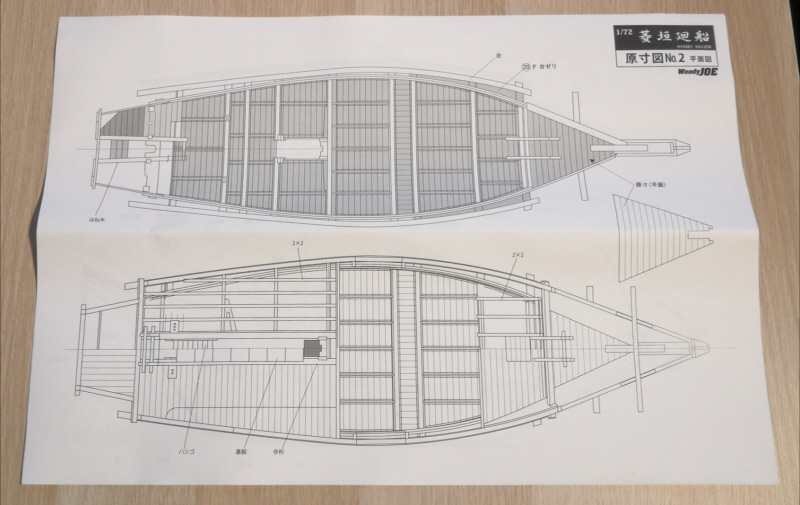 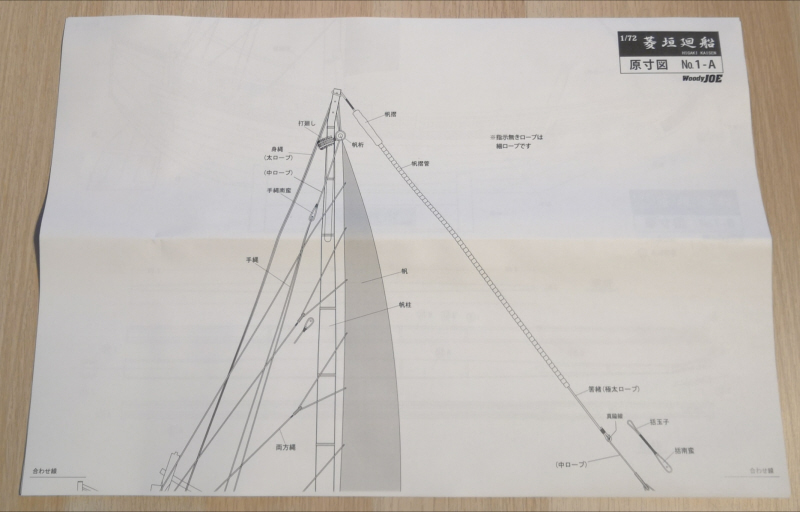 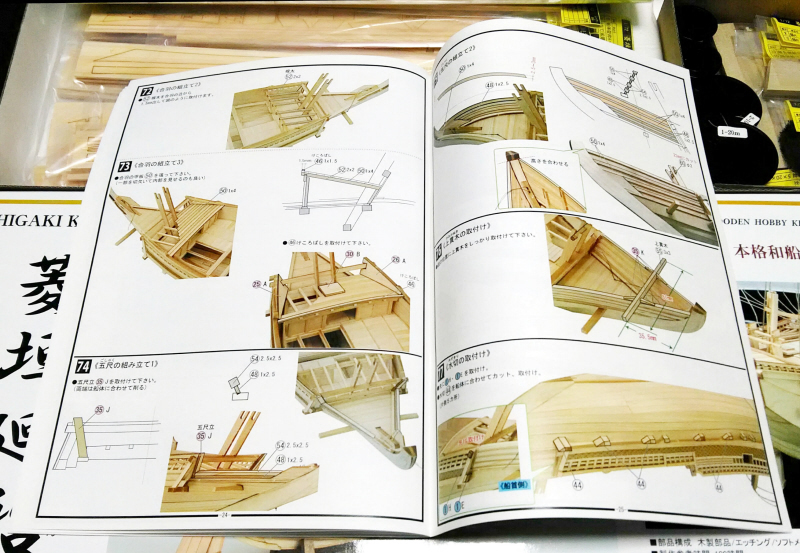 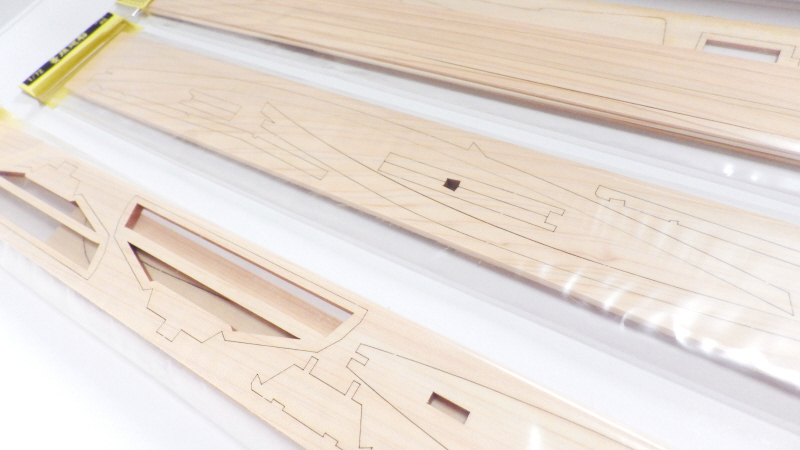 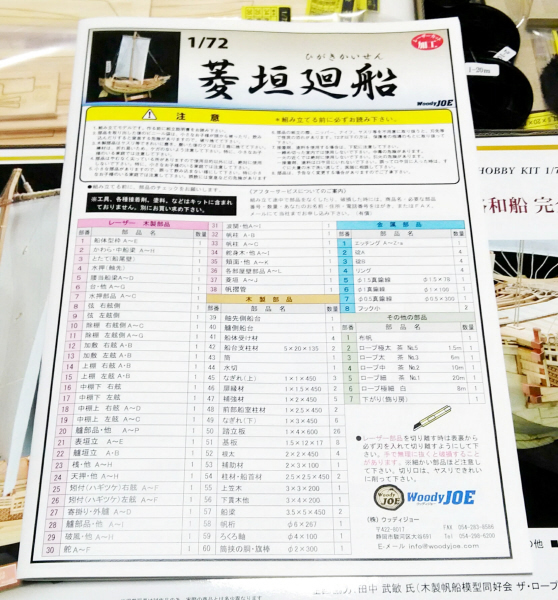 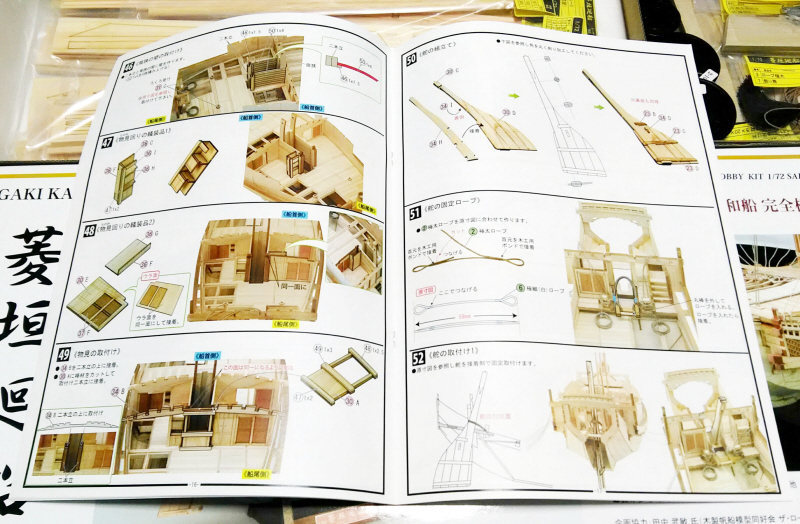 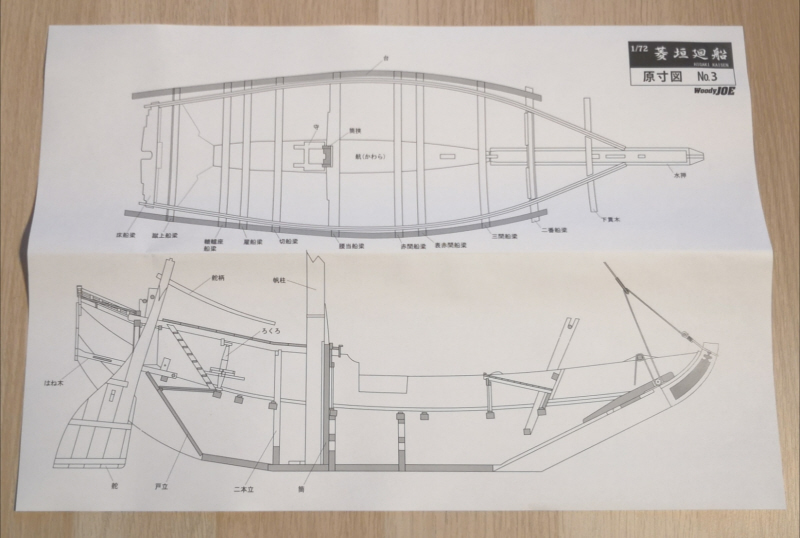 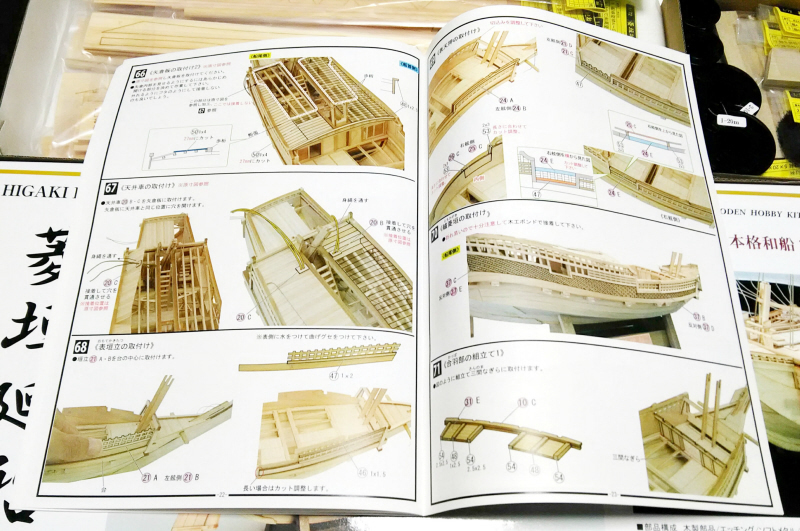 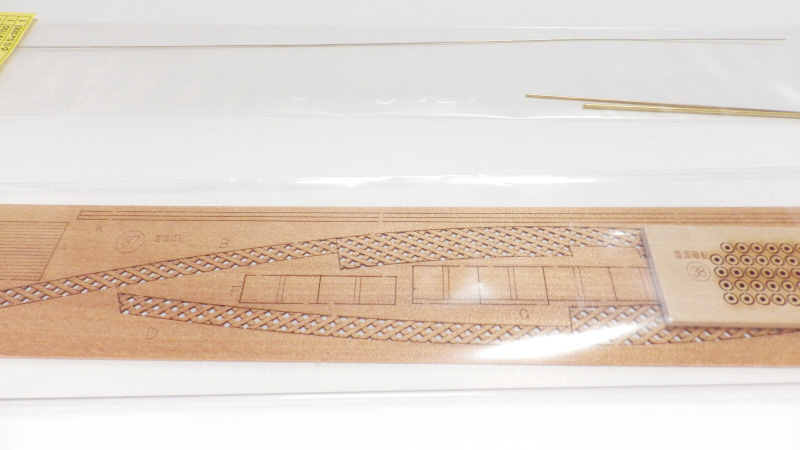 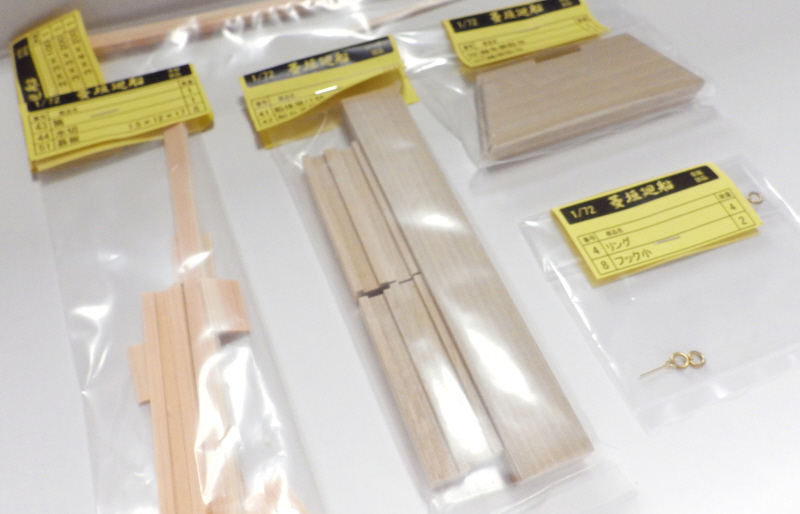 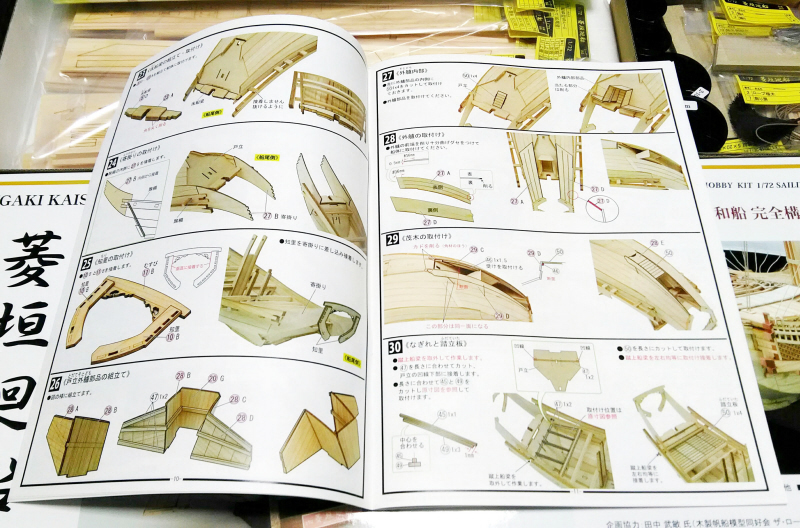 It is easy to assemble the parts cut precisely and reproduces the inside of the then large-scale Japanese-style ship. 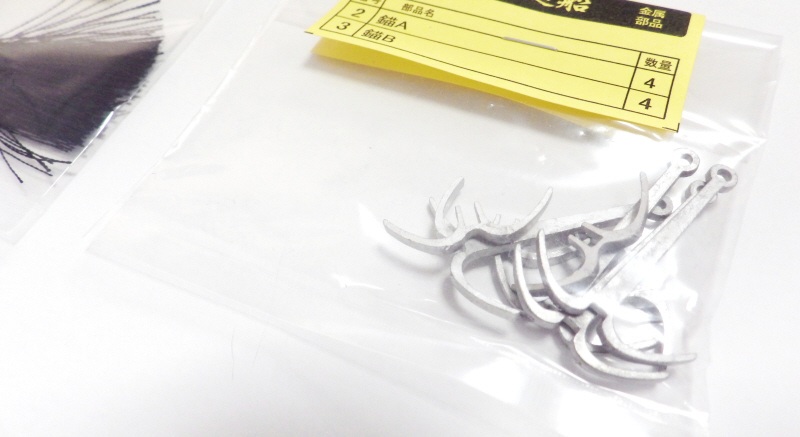 *A wooden part, an etching part, soft metal. 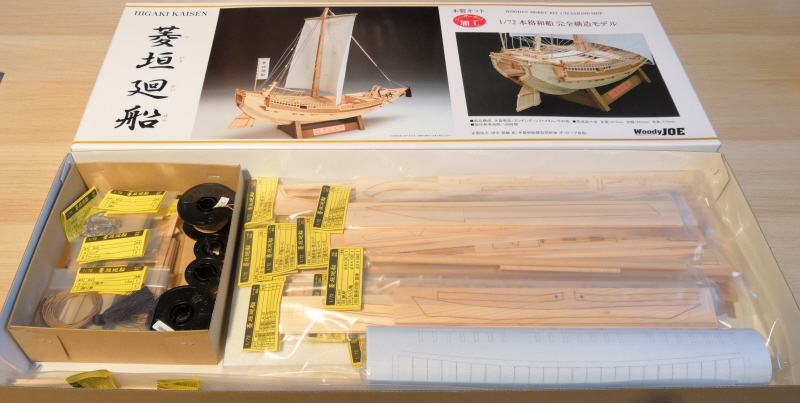 Woody JOE "Japanese-style ship HACCHORO"
Woody JOE "Japanese-style ship KITAMAEBUNE"